The Sustainability Scorecard is CSU’s annual sustainability report. 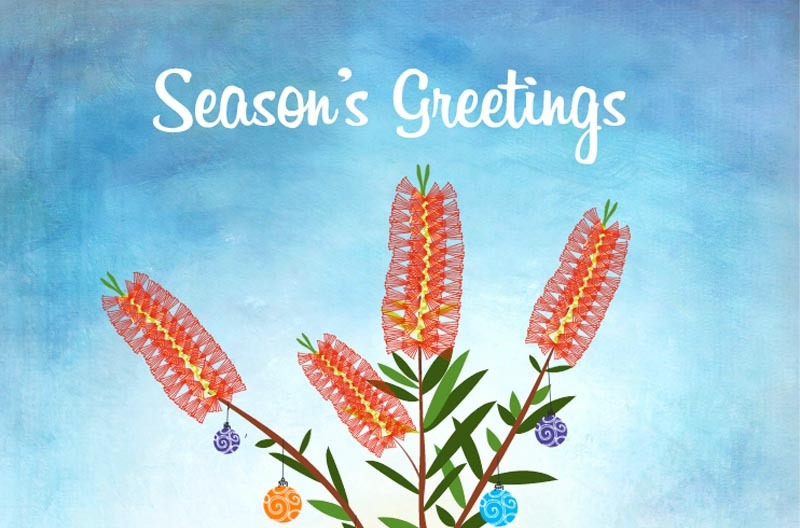 It recognises the sustainability efforts across the University, with milestone achievements highlighted through the LiFE Frameworks. 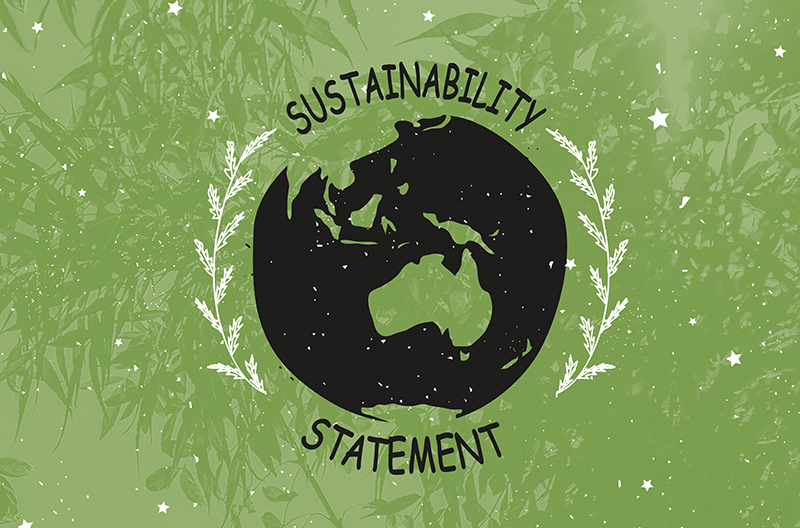 Our Sustainability Statement formalises our commitment to sustainability practices (carbon neutrality) and standards (LiFE Index, United Nations Sustainable Development Goals). 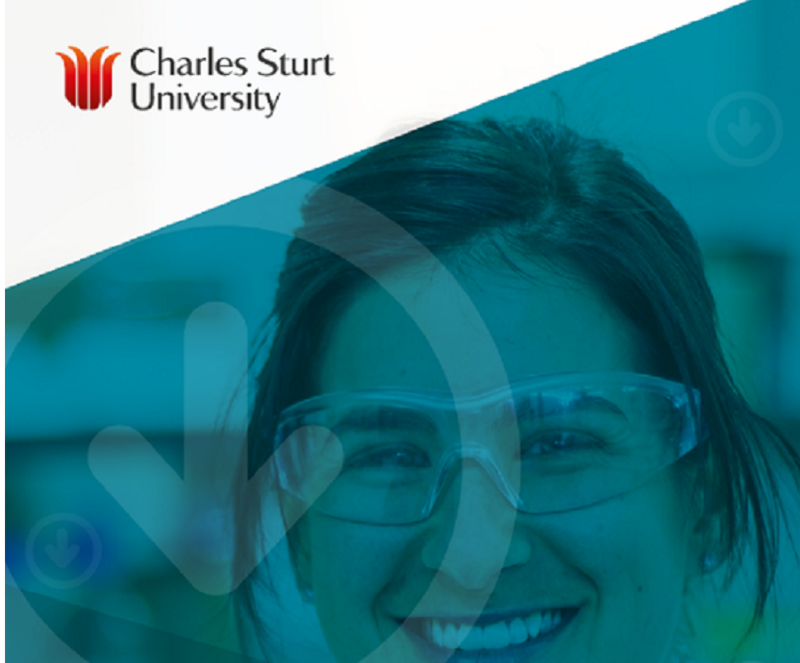 Charles Sturt University have developed a set of guidelines specifically aimed at reducing our environmental footprint associated with our research activities. 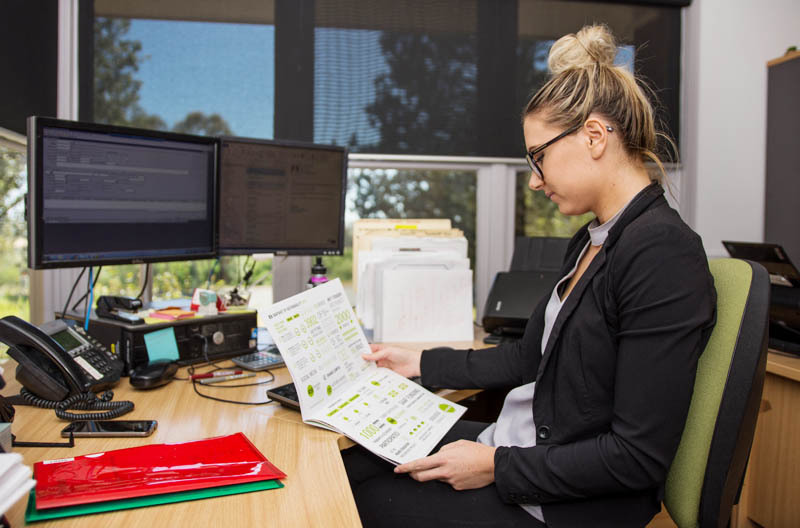 The National Carbon Offset Standard Public Disclosure Summaries are prepared by CSU annually as part of our carbon neutrality commitment. 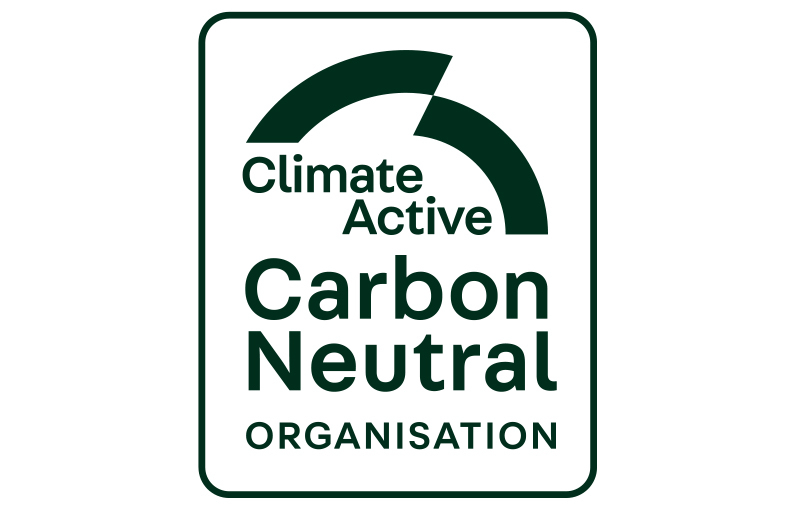 These reports provide an overview of CSU's approach to maintaining our National Carbon Offset Standard carbon neutral certification and achievements in managing our carbon emissions. 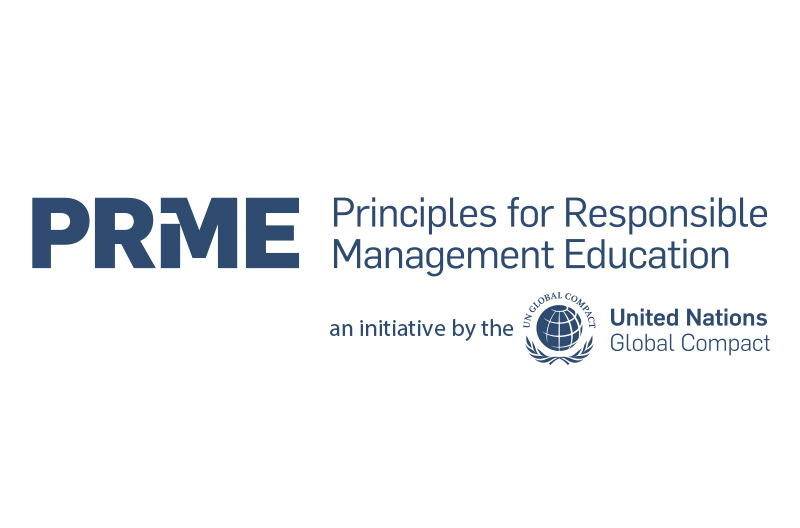 The Principles for Responsible Management Education (PRME) report demonstrates CSU's progress in implementing the Six Principles for Responsible Management Education.